New York City is full of excitement at any hour of the day or night. Imagine riding in a speedboat out to the Statue of Liberty, or having a sleepover in the Museum of Natural History. You can walk across the famous Brooklyn Bridge or watch a movie being filmed right on the street. Or maybe you'd like to travel back in time, to experience life as an early New Yorker. If there's anything fascinating or fun that you can't do here, it's just because no one has thought of it yet. For over a hundred years New York has been known as 'The Big Apple' - the best place in the world to be. In this buzzing big city, you may be surprised to find quiet corners and vast green spaces filled with all kinds of wildlife. You'll also meet people who are trusting God with their lives and trying to make a difference in the lives of others. So why not take a few bites out of The Big Apple, and taste the real New York! 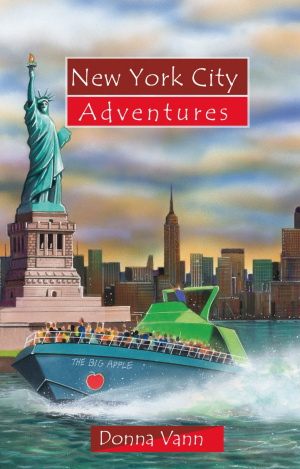 New York City Adventures by Donna Vann was published by Christian Focus Publications in March 2010 and is our 29930th best seller. 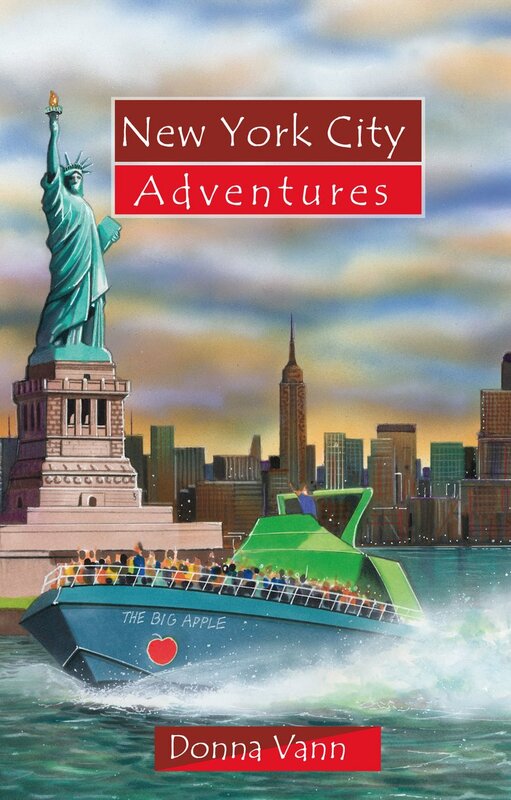 The ISBN for New York City Adventures is 9781845505462. Be the first to review New York City Adventures! Got a question? No problem! Just click here to ask us about New York City Adventures.